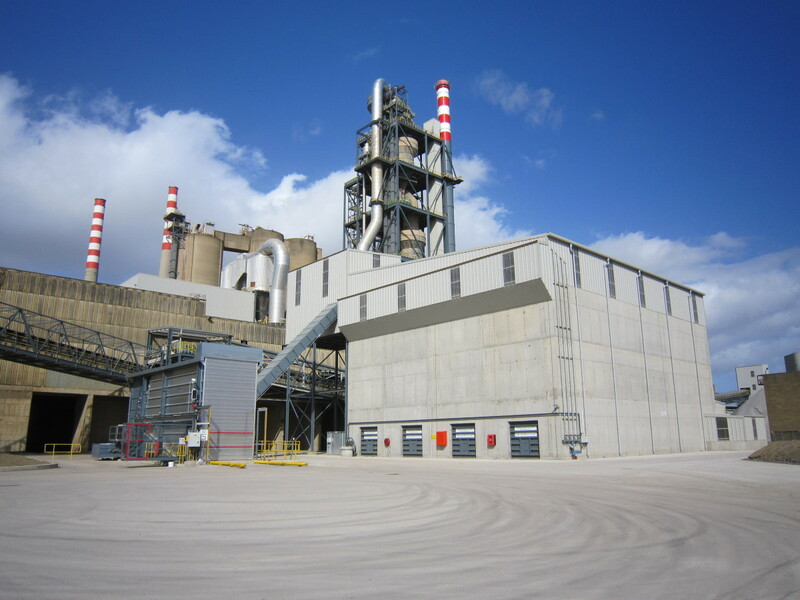 Alternative fuels are essential for economically efficient cement production. Waste, packaging and other materials can serve as replacements for expensive fossil fuels like coal and oil. 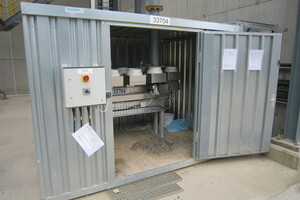 But first they must be processed into high-quality refuse-derived fuel (RDF) and handled safely in the plants. One company that relies on such processing is Irish Cement, a leading cement manufacturer in Ireland. To supply this company’s plant in Platin/Drogheda, north of Dublin, Vecoplan AG developed and implemented an optimised overall system that was meticulously planned down to the last detail. 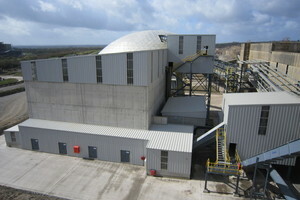 The system consisted of truck reception, conveyors, storage and a charging plant. How can one produce cement under socially and economically responsible conditions while protecting the environment – along the entire value chain? This was the task which Irish Cement Ltd. set itself when it became a member of the Cement Sustainability Initiative (CSI) of the World Business Council for Sustainable Development (WBCSD). The aim was to replace expensive fossil energy sources like coal and oil in production and to reduce emissions of CO2. 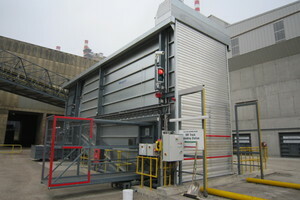 In 2009, the company implemented a solution in its plant in Platin/Drogheda. And to be able to handle RDF safely from reception to the furnace it looked for a suitable partner. The choice fell on Vecoplan AG. 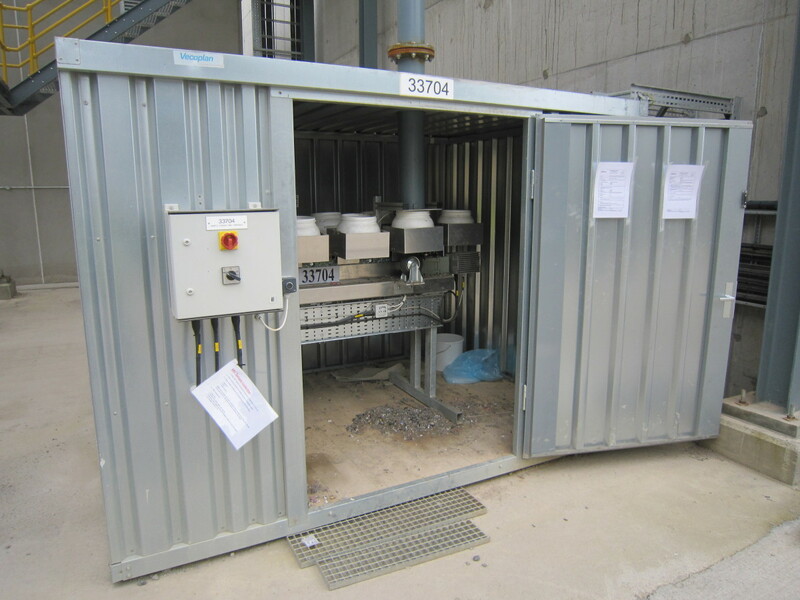 Vecoplan, a machine manufacturer based in Bad Marienberg, Germany, develops and supplies systems for shredding, conveying and processing wood, biomass, plastics, paper and domestic & commercial waste. The company, a market leader, employs around 380 people worldwide. The team’s tasks also include services such as integrated project management, comprehensive service and installation, commissioning and maintenance work. Customers obtain everything from a single source. 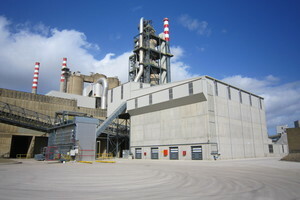 Irish Cement had high demands on its systems in terms of throughput, storage volume, availability, energy efficiency and the possibility of mixing different RDF qualities. According to the combustion requirement profile, all of these factors were important in order to achieve the required calorific value. The objective was to have a material mix that was as homogeneous as possible and that achieved a high substitution rate. 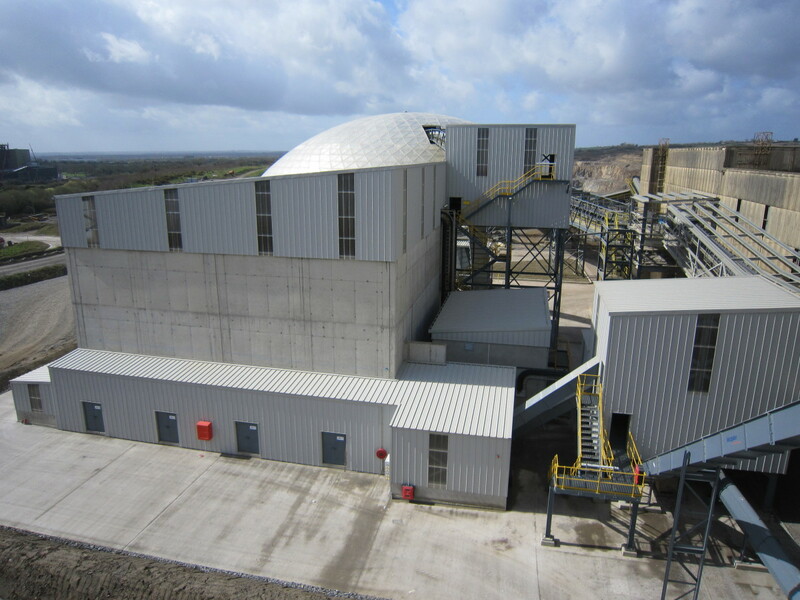 “Irish Cement commissioned us to provide a complete handling line for the delivered material with particle sizes of less than 80 mm for the preheater and less than 30 mm for the main burner,” explains Vecoplan’s Project Manager Nico Langenbach. “The system had to unload refuse-derived fuel from trucks at a high level of throughput, store it in various warehouses, remove impurities such as excess lengths and ferrous parts and safely transport the fuel over a total distance of around 400 m.” At the end of the line the RDF was to be fed into the preheater and main burner. It was important to ensure a continuous supply of material to the preheating tower and the main burner. The daily requirement at this plant is around 840 metric tons. The systems must be available around the clock, and on 330 days a year. The project engineer and his team first designed the entire plant in detail. Vecoplan then delivered the main elements of the system. Locally manufactured components were added to the line in accordance with the engineering concept. Finally, together with Irish Cement, the line was erected and commissioned under the direction of Vecoplan’s assembly supervisor. Trucks deliver the input material of different grain sizes to the plant. A traffic light tells the driver when he can dock at the receiving station. When the vehicle passes a light barrier, the doors of the station automatically open and the fuels flow safely and cleanly into the receiving station with a throughput of 300 m3/h. A high-performance conveyor belt with a levelling roller extracts the bulk material. 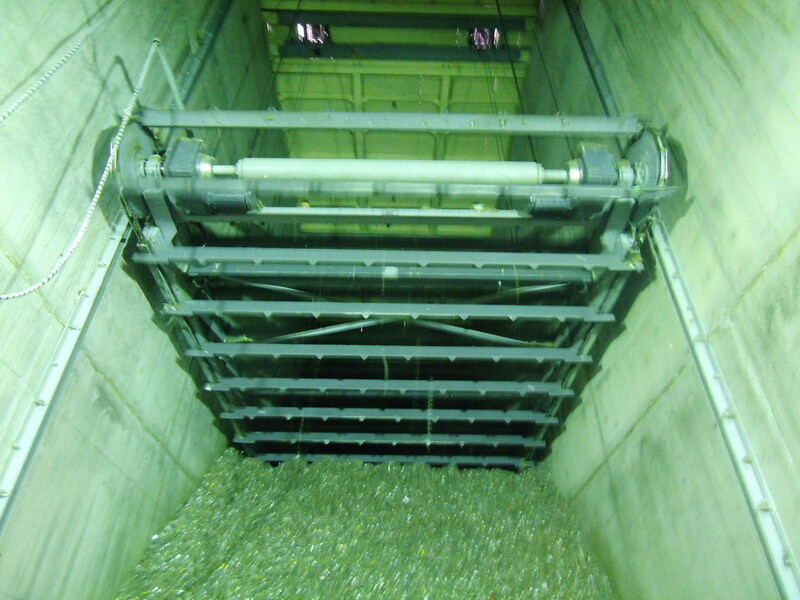 The homogeneous material then enters a drag chain conveyor that moves the material at an angle of approx. 45 degrees to the filling level of the downstream storage. 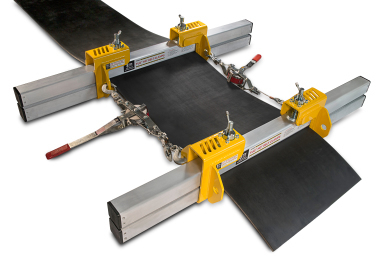 The drag chain conveyors run in an endless chain with feed dogs in a closed trough – they can move the material horizontally, on an incline or vertically, depending on the type of feed dog and trough. Thanks to their closed design, the conveyors protect the material from wind and rain, and not a speck of dust escapes into the environment. 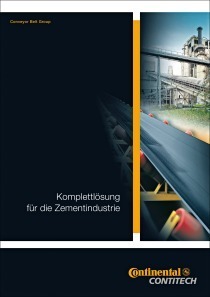 To safely accommodate the large amount of fuel, a warehouse with a total volume of 4000 m³ was required. “In view of the limited space available on the company premises, this was quite a challenge,” says Langenbach. “The solution was to install our proven storage systems with a storage height of ten metres.” Later another warehouse was added, expanding the total storage volume to 5000 m³. Today the storage unit is divided into five chambers: three for the fine material with which the main burner is fed, and two for the coarser pre-burner material. 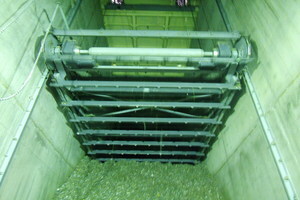 Once the RDF is in storage, horizontal drag chain conveyors transport it to the chambers provided, which are filled with the help of motorised slides. A filling level control always shows the current level. Employees can check the quality of the RDF at any time via an automatic sample extraction point in the drag chain conveyor behind the truck receiving station. 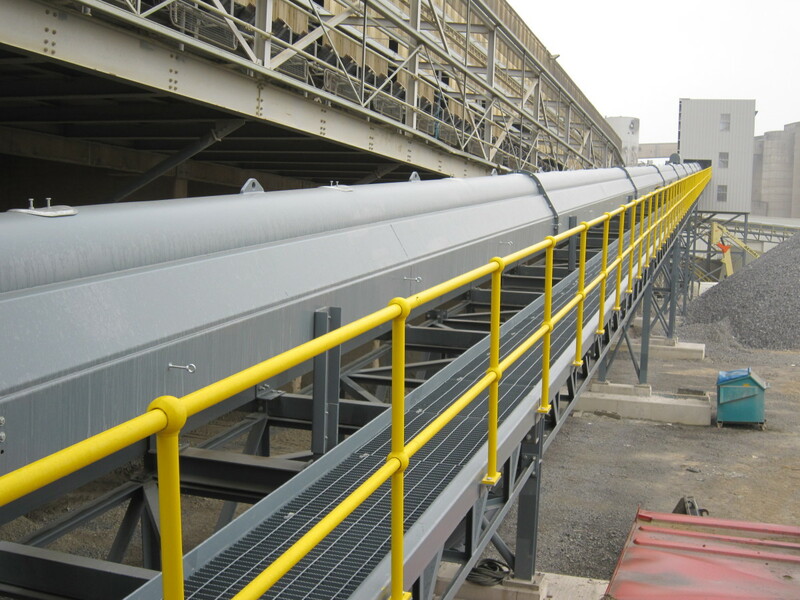 The VecoBelt pipe belt conveyors (VRF) are particularly noteworthy in this project. 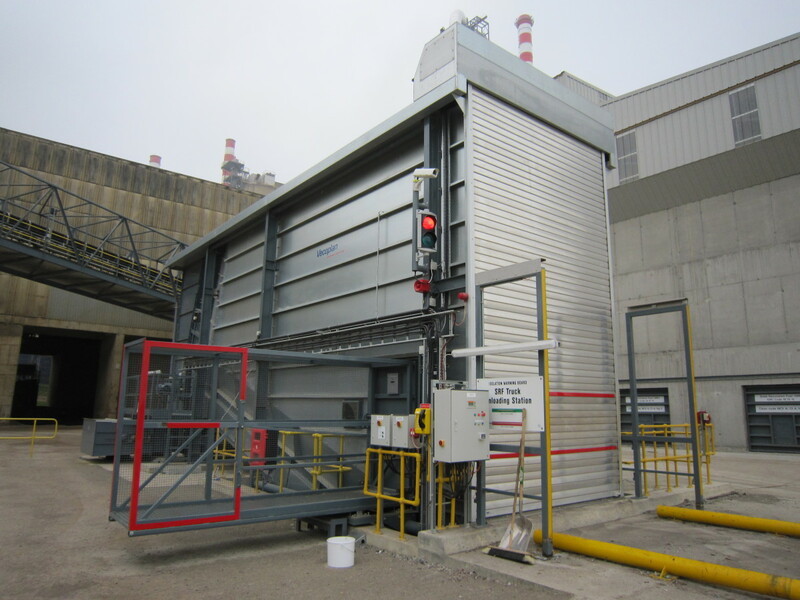 Thanks to their closed design, they transport the prepared material mix to the preheater and to the main burner safely – with neither losses nor emissions. In doing so, they travel a total distance of up to 500 m with only one belt. The VecoBelt is ideal for the horizontal or inclined conveyance of bulk material up to an angle of 18 degrees – and over long distances. 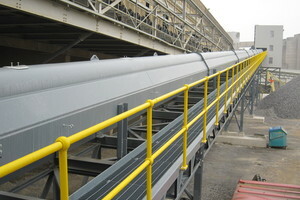 The conveyor belt slides on an air cushion in a closed steel tube. Since it is supported by this cushion, both in the belt feed and in the belt return, idlers in the feeder and return rollers are no longer required – and that means little or no roller maintenance. Only very minor frictional losses occur during operation, and the conveyors also run very quietly. 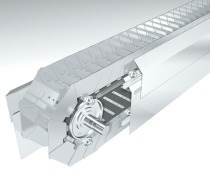 Their conveying capacity reaches up to 1200 m³/h. Each drive station is equipped with two scrapers. Operators can adjust the front head scraper and the carbide scraper from the outside. “The front head scraper is flexible, yet strong enough to remove impurities from the belt,” says project manager Langenbach. “The carbide scraper provides even more thorough cleaning and also removes firmly-adhering belt dirt.” Belt tension is achieved by means of efficient weight tensioning.